Published by Colibri Games, The Tiny Bang Story HD is a mesmerizing puzzle game for iPad set in a beautiful, enchanting land. With amazing hand-drawn visuals that are amongst the best illustrations ever seen in a made-for-iOS game, The Tiny Bang Story HD delivers from the outset where so many titles in this genre fall flat. The story begins when a meteor crashes into Tiny Planet – leaving a mystery that only you can unfold. 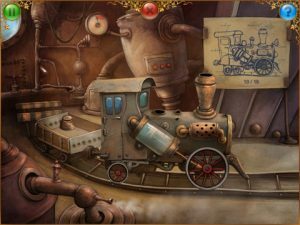 Featuring a total of 30 minigames spread across five different chapters, The Tiny Bang Story HD will keep you guessing for hours. 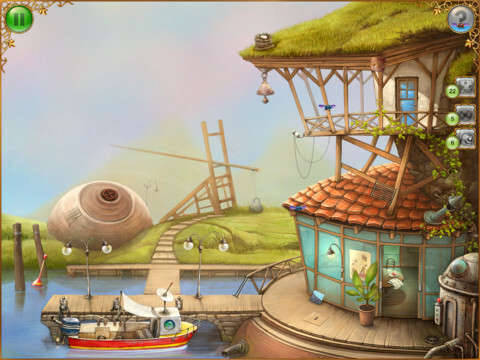 Each of the little puzzles is unique and solving one will usually open up another, assisting your progression through the game. The Tiny Bang Story HD is controlled all by intuitive taps – there is no talking or text in the game. While this makes for a simple user interface, the lack of a tutorial may leave some new players scratching their heads as to how to get started. 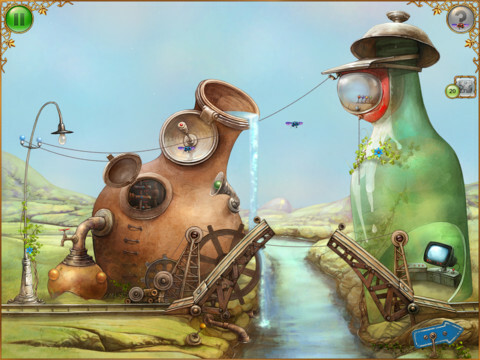 There are a number of items to be collected throughout the game, including jigsaw puzzles and machine parts, but this is only discovered through a lot of indiscriminate tapping to see what picks up, and what doesn’t. It may frustrate the player who likes to know exactly what they have to do – but the knowledge that everything needed to solve a puzzle is right there in front of you will only encourage the true puzzle fan. 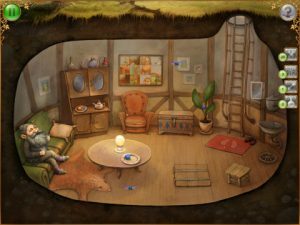 Bottom Line: A charming game, set in a idyllic world of imagination – The Tiny Bang Story HD is a classic made-for-iPad puzzle title. 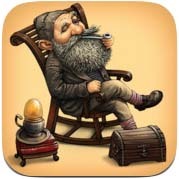 The Tiny Bang Story HD is compatible with iPad. Requires iOS 4.3 or later. A small expedite fee was paid by the developer to speed up the publication of this review.